Awaken Travels > Blog > Travel > Destinations > Mexico > Is Mexico Safe to Travel To? You’ve probably seen or heard about the U.S. media coverage suggesting concerns about “tainted” alcohol at resorts in Mexico. Those stories are based on a very tragic incident at an Iberostar property this past January (http://www.cnn.com/2017/07/27/us/mexico-state-department-alcohol-warning/index.html). Unfortunately, many of those stories have talked about U.S. officials “warning” travelers going to Mexico – when, that’s not the case. The U.S. State Department merely updated its information page on Mexico, but no new alerts, advisories, or warnings were issued. Also, this tragedy appears to be by all accounts an isolated incident. The incident that’s generated so much media attention is apparently a very isolated complaint that occurred this past January. Since that time, tens of thousands of travelers have visited Mexico with no reported concerns about the alcohol being served at resorts. 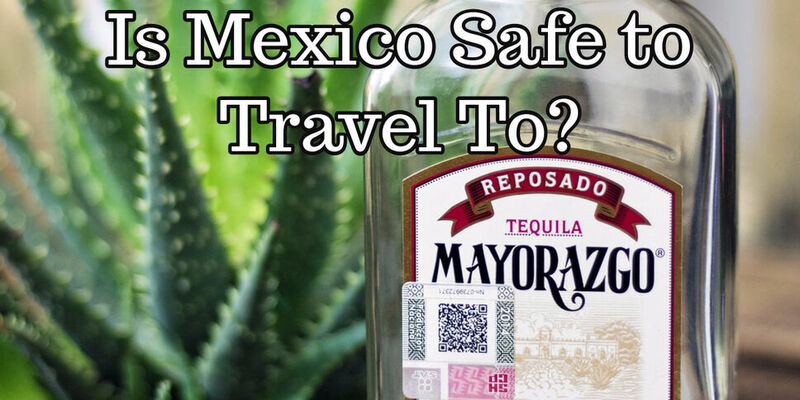 As your romance travel specialist, I send clients to Mexico all year round, and I always remind them to follow the same common-sense precautions they’d take if they were enjoying a meal at a local restaurant or drinking at a local bar. Also, I encourage clients to remember that they may be tired from flights on their first few days of vacation and they may not be used to the effect of warmer temperatures and humidity in the destination – factors that could affect the way they react to drinking alcohol on the trip. If you have any other questions or concerns about the safety of Mexico please don’t hesitate to email me at cindi@awakentravels.com.